A Teacher without a Class: The Last of the Turkeys! Can you believe that Thanksgiving is next week! This month is just flying by. I hope everyone will have a great few days feasting and relaxing. I am driving with the three kids to see my husband on his layover. It will be fun to spend Thanksgiving as a family; I just hope the weather holds for the drive. I am going to bring Thanksgiving dinner for him and his crew, so it will definitely be a Thanksgiving to remember! 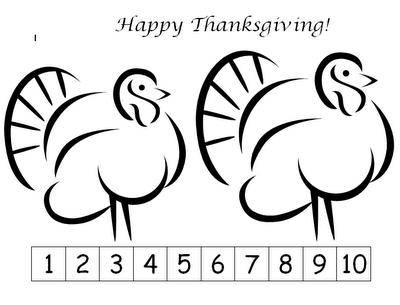 Friendly Letter--To or From a Turkey! 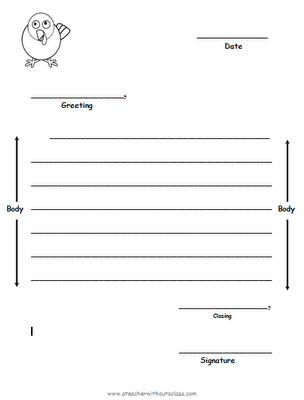 I posted this template of a friendly letter when I was doing the bat unit. I made a quick change to make it friendly letter to or from a turkey. Let the imaginations flow! Fun! These puzzles are so easy to make! Just create a table and put the pictures on it! Students have practice with sequencing--and it is fun to create the picture. 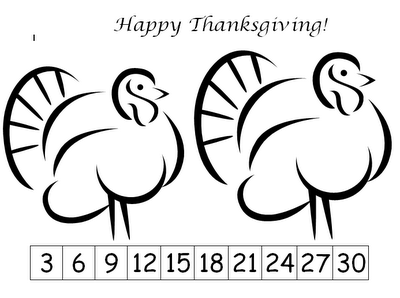 I found these turkeys in Word. I like using black and white as it is easier to copy and print. Now here is one by threes. I love skip counting! 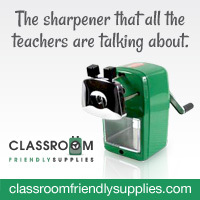 It is a great way to prepare students for multiplication.